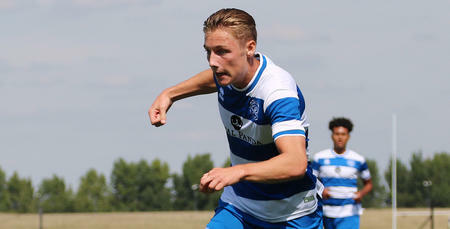 UNDER-23s striker Dan Darbyshire has signed a one-year professional deal at Loftus Road. 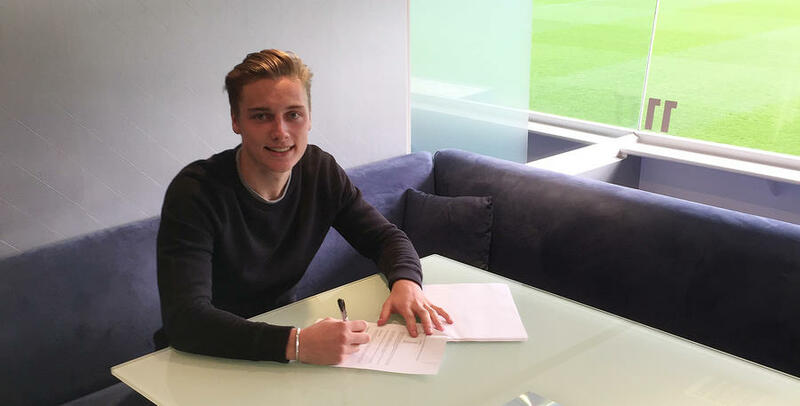 The 19-year-old from Hammersmith has penned a contract until the summer of 2018. 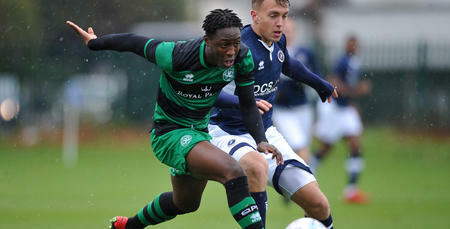 Darbyshire, who joined the R’s youth set-up in 2013, has featured 20 times for Paul Hall’s Under-23 side this season and scored five goals.